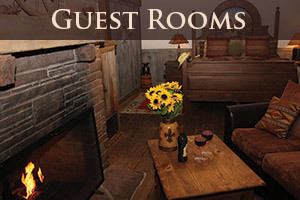 The Adobe Village Inn offers you a Bed and Breakfast style lodging experience in a Luxury Boutique Hotel. Our Sedona Hotel was designed for travelers looking for Adventure, Romance or Relaxation. Our Bed and Breakfast style Inn was designed to showcase views of Castle Rock and is within walking distance of the famous Bell Rock, Castle Rock and Courthouse Butte. Each room is uniquely decorated with your comfort in mind. Pamper yourself in our relaxing and romantic setting with beautiful gardens, hot tub, fire pit, fountains, and private patios & balconies. Save on our Multi Night Discounts when you Book Directly with us! Stay 2 nights and Receive a $40 gift certificate for PJ's Village Pub or save $40 on one of our packages. Stay 3 nights and receive 10% discount on your room! Stay 4 nights and your 4th night is only $99! Stay a week and get your 4th night for $99 and save 10% on the remaining 3 nights! Start your day with a hearty & Complimentary 3 course breakfast. Consider us as the perfect bed and breakfast alternative. If you have never stayed at a Sedona Bed and Breakfast, this is the place to start. Our Sedona Hotel is unique because it was originally built to be a Bed and Breakfast and has expanded to 15 . 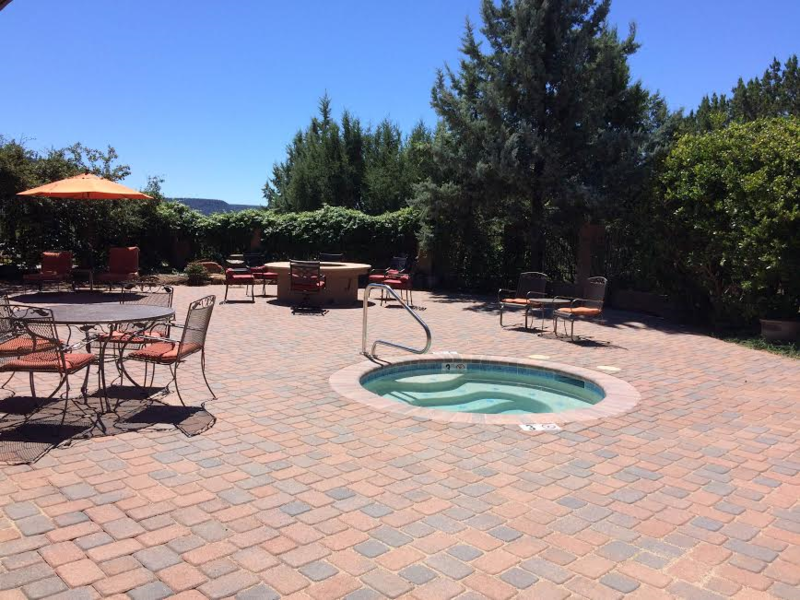 Our Inn is larger than many Bed and Breakfasts in Sedona but smaller than most hotels. Staying in a smaller hotel allows you to have the opportunity to meet many guests from other parts of the world. We commonly have guests from as far away as Australia and Germany. 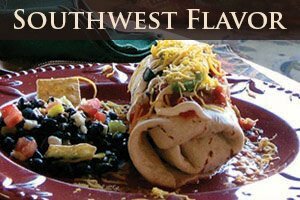 Whether assisting you with advance reservations at local Sedona Restaurants, arranging private backroad tours of Sedona and the Grand Canyon, helping your arrange horseback riding or hot air balloon rides, jeep tours or just getting you to our favorite swimming holes, all of us here at Adobe Village Inn are here to help you have a memorable and relaxing vacation. 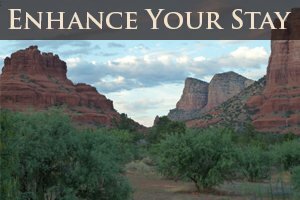 We are avid outdoor enthusiasts and would love to help you plan your adventure in Sedona. Bring along your hiking gear or mountain bike, there are great trails for both within walking or riding distance!